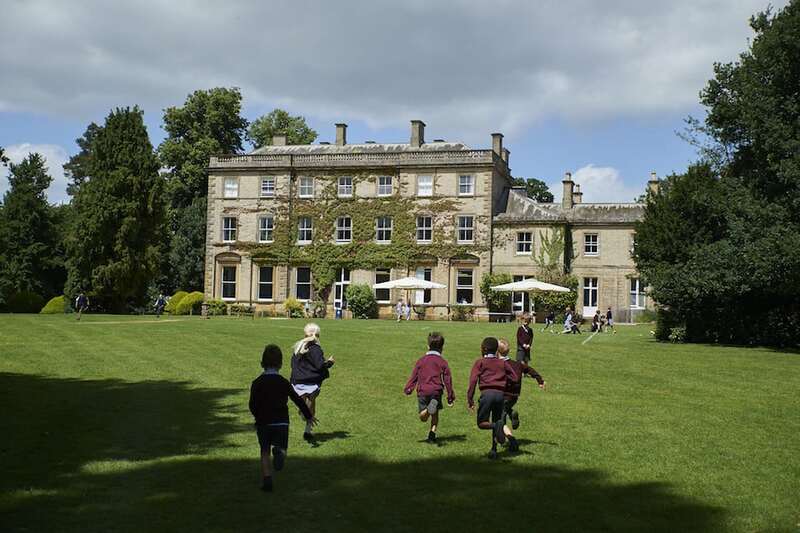 Swanbourne House School is a co-ed prep school (3-13 years) with a Christian ethos, in the sleepy rural village of Swanbourne, north of Aylesbury and close to Winslow and Milton Keynes in Bucks. 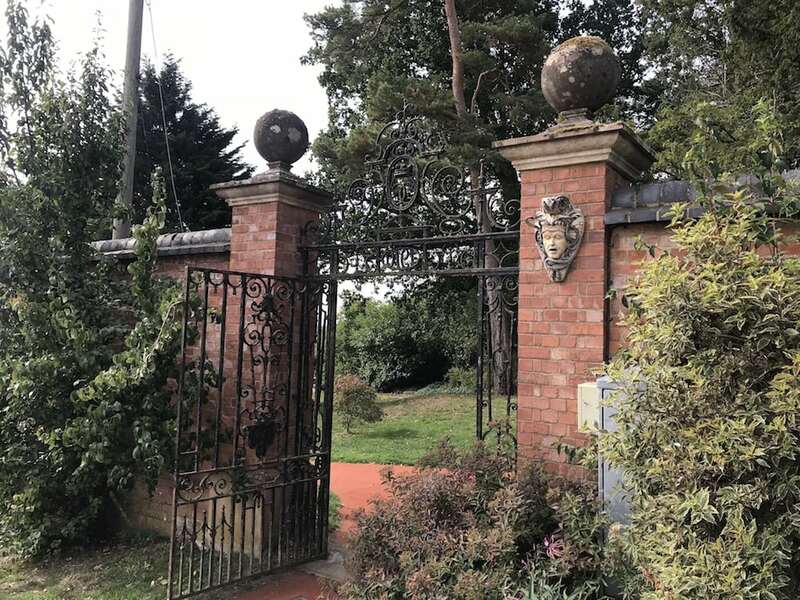 The only co-ed prep school to offer full boarding in the county, it’s an attractive school with its early Victorian stone mansion, set in 55 acres of bucolic countryside where the 348 kids (200 boys, 148 girls) can dash around in rarified safety. Most of the children here are day pupils, but there’s ad hoc, flexi, weekly and full-boarding on offer from Y3 upwards, though most kids start in Y4-5. 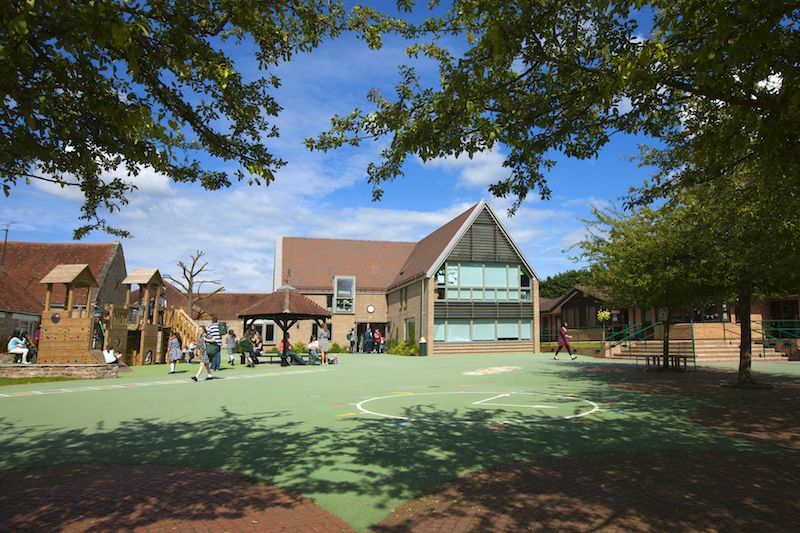 The pre-prep children have their own building and play area within the grounds and use the facilities of the main school as necessary. Not lacking! 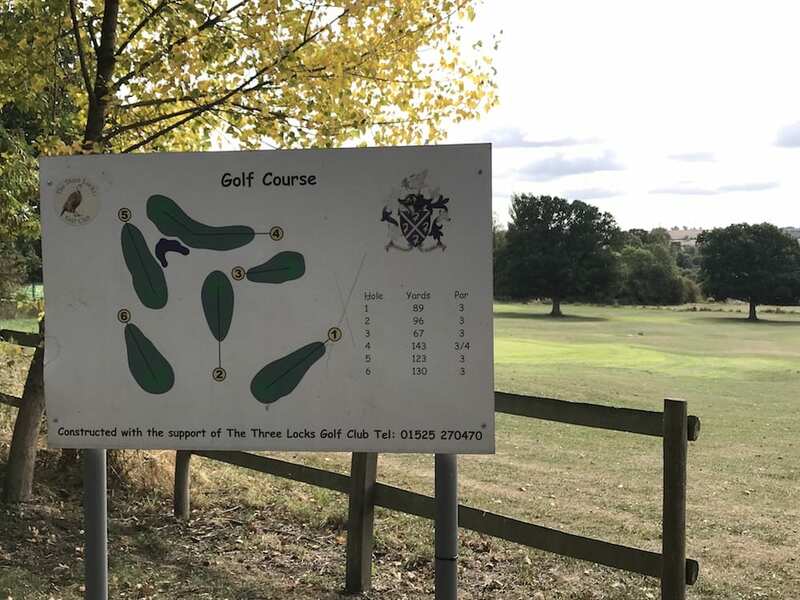 There’s a well-kept 20m swimming pool within an attractive walled area, an athletics track, a mixture of grass and artificial cricket nets, four astro courts, 10 tennis courts, a Cricket Pavilion, a dance studio and – Pringle jumper alert – a 6-hole golf course with views over the vale. The indoor hall accommodates three badminton courts as well as facilitating indoor cricket nets and mini basketball courts. 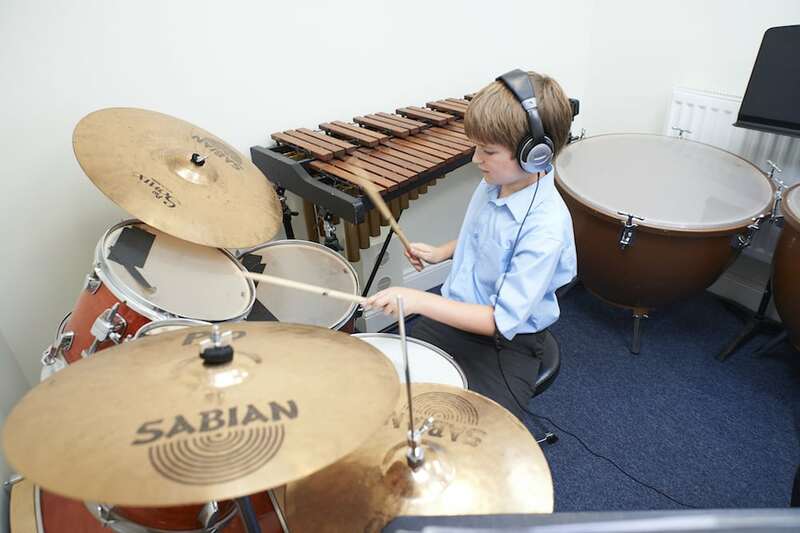 In 2015 the Music department was refurbished and it’s now a great facility, with practice and teaching rooms, plus a percussion room though there’s currently no dedicated drama space, with the main gym hall doubling up for drama shows and assemblies. 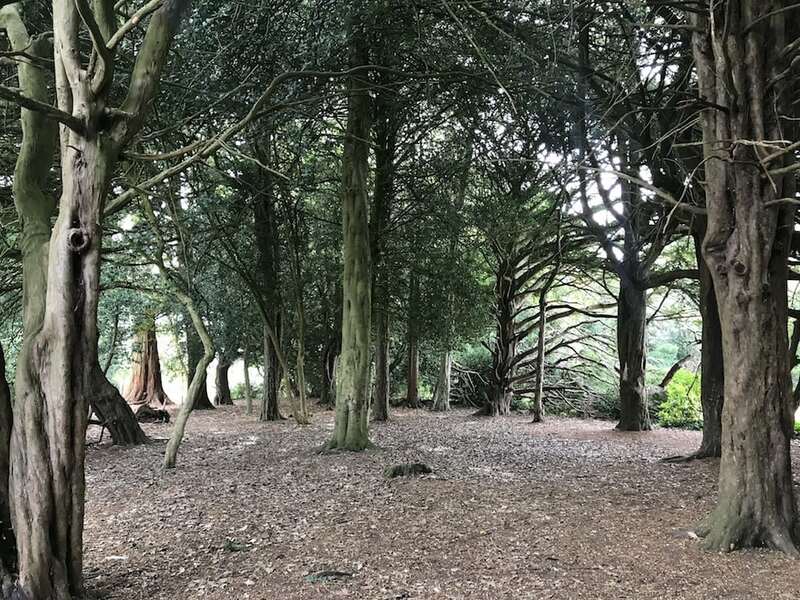 But Swanbourne’s loveliest facility is its grounds, including massive wooded areas where kids roam around and make dens and climb trees (within reason – don’t worry, they’re stopped before they reach the top!). There are stunning parts and in truth the occasionally scruffy corner too, but the new Head is dynamic and super sporty and hellbent on raising the bar at the school – she’s already earmarked a paddock on the approach to the school for a sporting ‘showpitch’ and facilities in general are high on her radar. 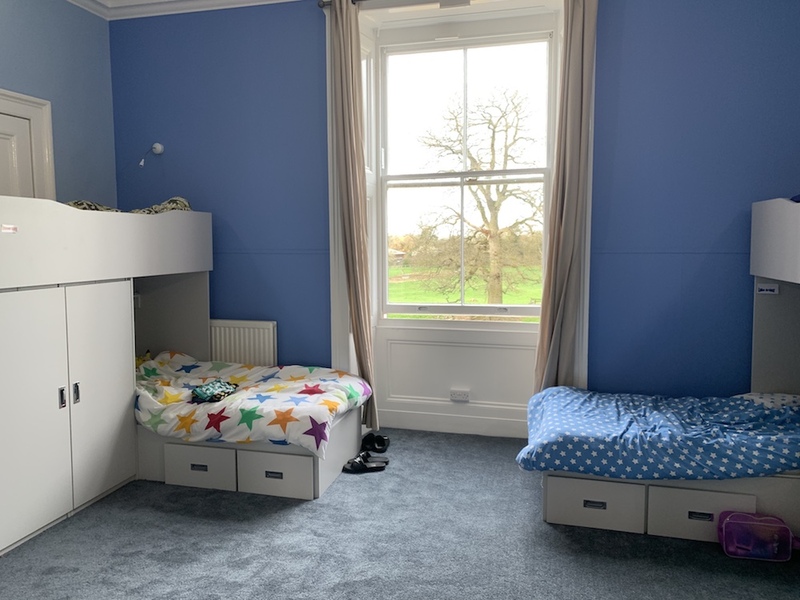 The boarding provision was pretty standard, with large bright but basic rooms which have been updated in the last few months. The bathrooms, lounge and kitchen have had a zsush too. 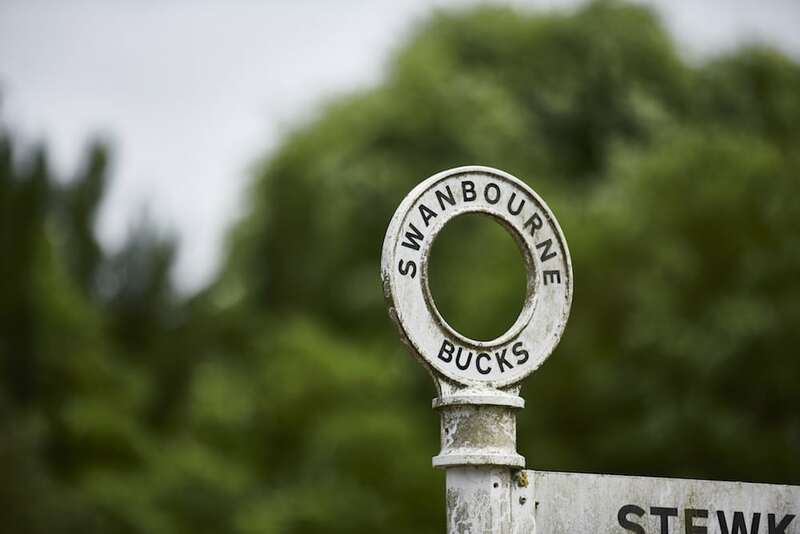 Swanbourne has just nailed an ‘Excellent’ rating by the ISI (Independent Schools Inspectorate – think a private school OFSTED report). The school was awarded the rating in all aspects of the report which assessed by the quality of education and other achievements and the pupil’s personal development. 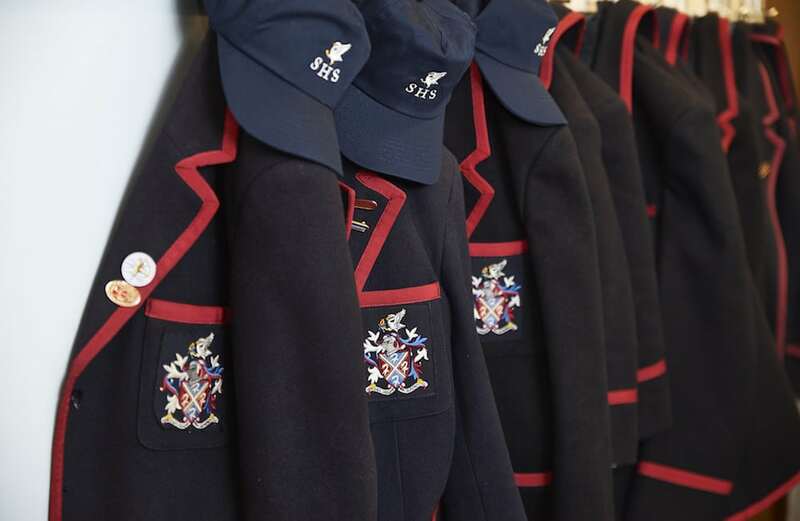 It’s a non-selective cohort here, but with smaller than average class sizes of 10-14, there’s clearly plenty of attention to help the kids reach their goals – I’m liking the sound of the new ethos for the school which is ‘Unlocking Individual Greatness’. 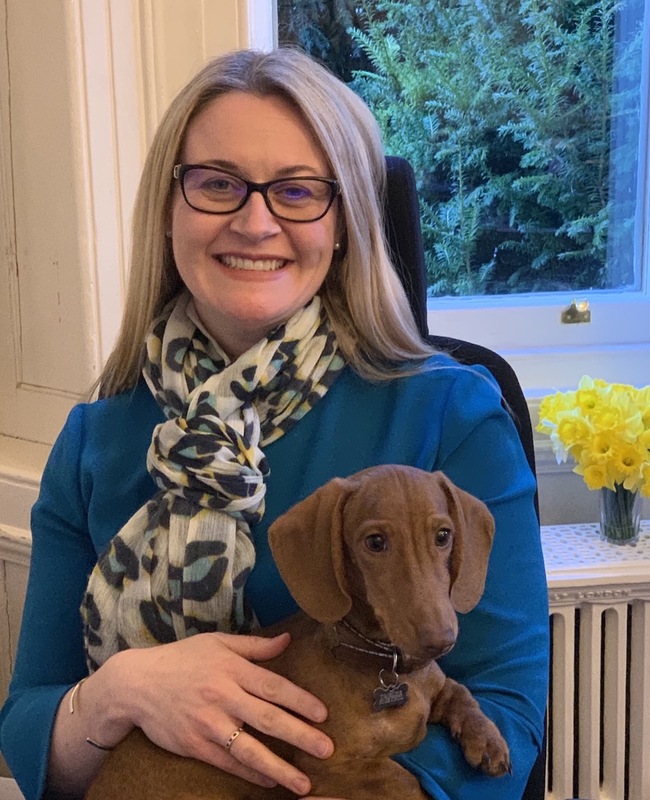 In 2018, 13 scholarships were divvied out to the likes of Cheltenham, Bloxham, Stowe, Rugby and Oundle across sport, music and academic, but equally there’s good SEN support for those who need it, and the excellent new Head of SEN Justine Michener is an easy recommendation for me, as I have personal experience of her expertise – she was Head of my own kids’ (OFSTED Outstanding) junior school for 6 years. Jane Thorpe’s appointment as Head detonated a bomb amongst Swanbourne parents last year, with many of them unhappy that a Family Court Judge with zero experience in teaching was appointed to the top job. She herself admits it was a ‘mixed response’ but my God this woman is a force of nature – a Cambridge graduate who played Blues’ rugby, one of the youngest Barristers called to the Bar, an England children’s cricket coach and county hockey player, you get the feeling that failure just isn’t in this mum of three’s vocabulary. 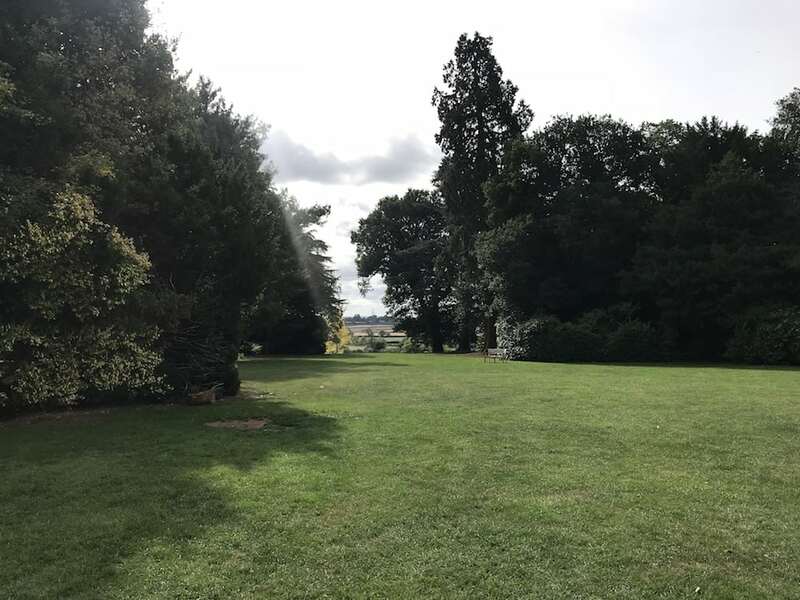 ‘Civvie’ heads are few and far between though not unprecedented – David Faber at Summer Fieldsin Oxford is a good example of a Head who came from a high flying career into teaching at a late stage and has done brilliantly. Thorpe is forthright, friendly, brooks no nonsense, and her honest mix of competitiveness and compassion (years as a Family Court Judge have given her experience of heart-breaking situations) has already shown itself a recipe for success. The ‘sleeping giant’ of Swanbourne has been given quite the jolt in her first term and a half, with two phases of boarding houses renovated, staff welfare improved, a new Outdoor Learning concept including a purpose built space in the grounds on the go, cricket and football for girls introduced, new rules for the children adhered to (or you’ll be kept off school trips – it’s happened!). She’s shaken things up and everyone is taking notice. Little people start here at 3 years, and seem happier than Mr Tumble on laughing gas. The pre-prep area is separate to the main school, and has the usual array of bright classrooms laden with sandpits, paints and plastic tubs. 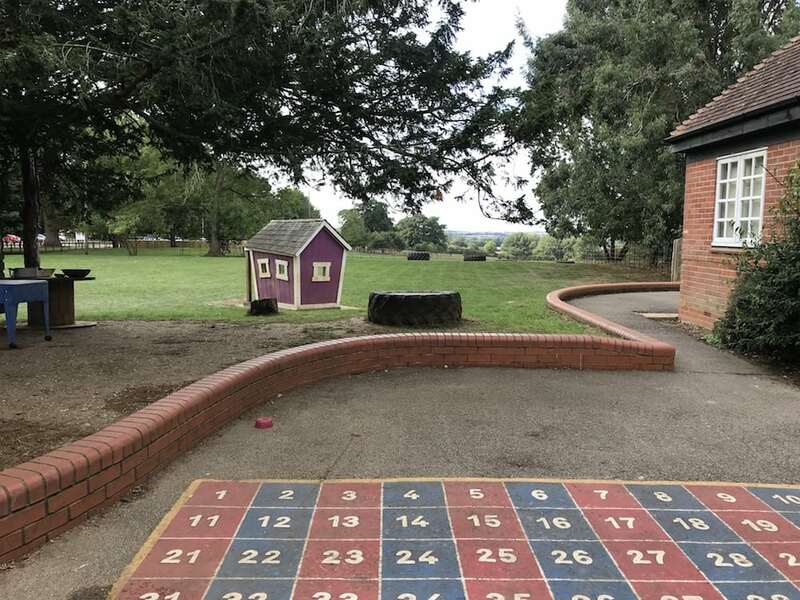 There’s a large sheltered outdoor area, a big garden, digging area, playground and, of course, access to the woods. The building dates back to Elizabethan times and is the oldest in the village, and in some respects is of its time – with no space for a canteen, the kids eat in their classrooms, so you’ll either shrug and accept it, or do a Münch-like Scream and turn on your heel. It’s a traditional prep school offering here, and quirkiness is not high on the agenda. However, ‘Saturday school’ has become so unusual around these parts that perhaps it now passes as a quirk! You’ll probably have strong views on it for or against, so I’ll leave that one to you. There is the no obligatory Counsellor on site (Monday and Thursday 11am – 2pm) – sadly no longer a quirk but a necessity for today’s children. 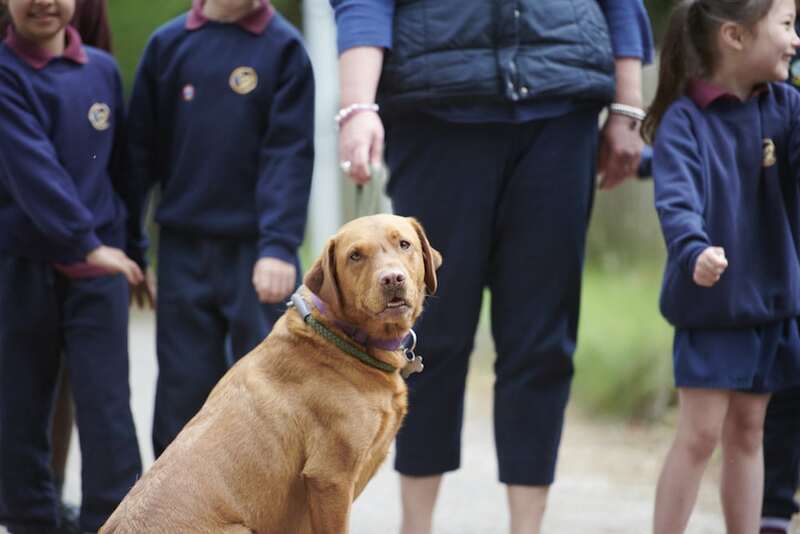 The labrador belonging to Pre-Prep head Kate Oakley’s is on site during the day for regular biscuits and pats from the children. 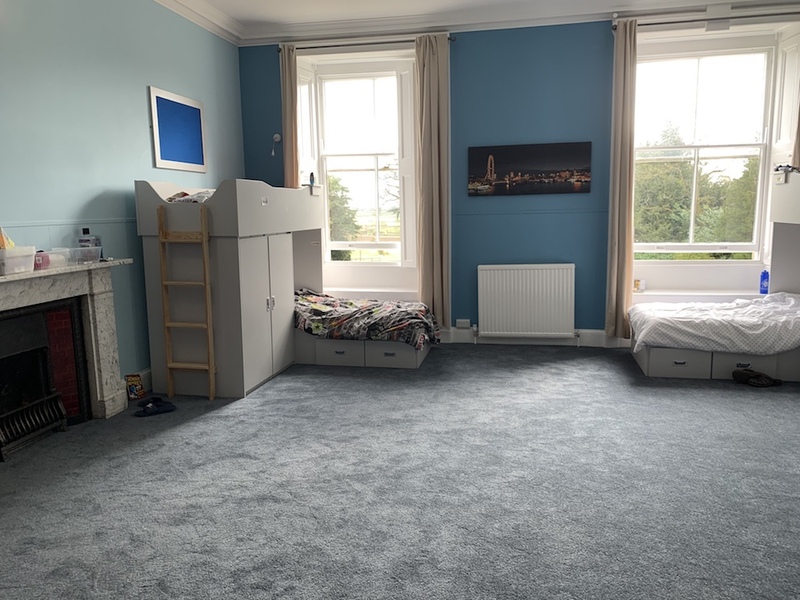 Flexible childcare is a big thing at Swanbourne and pupils can be accommodated very quickly – if parents are running late, kids can stay on past 4.40pm until 6/6.30pm with no notice (meaning prep and supper are cleared by the time kids get home). Keeping pace with other local prep schools I’d say. 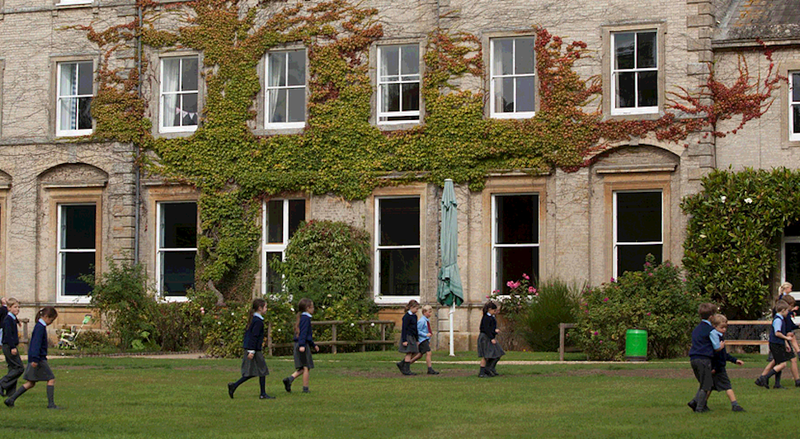 £7,840 Boarding; £6,120 Day pupils; £4,320 Year 4; £3540 Pre-Prep; £2055 full time nursery (3.30pm pick up). I know quite a few Swanbourne mums and they’re fans of the school and enjoy the outdoorsy, non-pressure cooker approach to teaching here. Thorpe ruffled some early feathers (well, no-one likes change, right? ), but the general feeling is that this woman is a do-er, and she has what it takes to really make Swanbourne a leading prep school player. 2020 sees the school reach the ripe old age of 100 – the perfect opportunity to showcase how far it’s come! 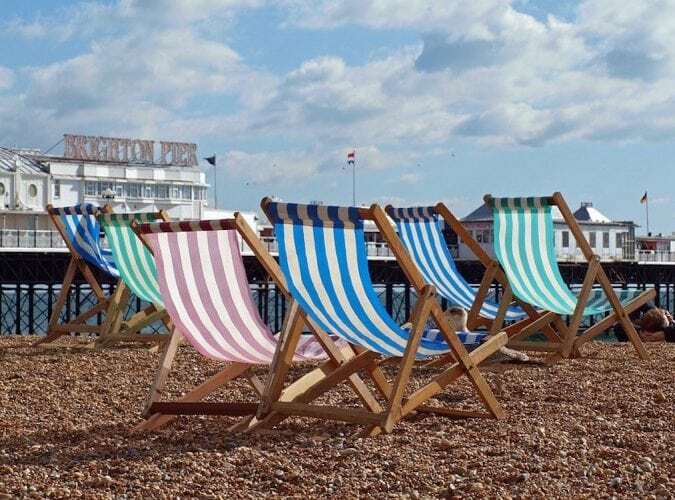 Good for: Parents looking for their child’s all-round education; those who want an outdoorsy, idyllic country setting for their kids; anyone who needs flexible childcare. Children who’d like more support and small classes. Sporty girls – Thorpe has ambitions for sport in general, and particularly girls’ cricket. Not for: Those who are looking for a strongly selective school, prefer a town setting (it’s 20 minutes from Aylesbury railway station), dislike the idea of Saturday school. Dare to disagree? Be my guest! The next Open Morning is Saturday 23 Mar 2019. Register with the online form here or call Gill Pratten on 01296 720264. There is also a Pre-Prep Taster Day on Thurs 21 Mar (9.30am – 11am). My daughter boarded here from age 8 -13 and LOVED her time here. She was never a strong academic but has moved to here next school (Gordon’s in Woking) with a really rounded and higher than average base to work from. Sport wise and from a boarding perspective, she positively thrived and was very sad to leave the school last summer. All staff, from the Head down were always supportive and caring. 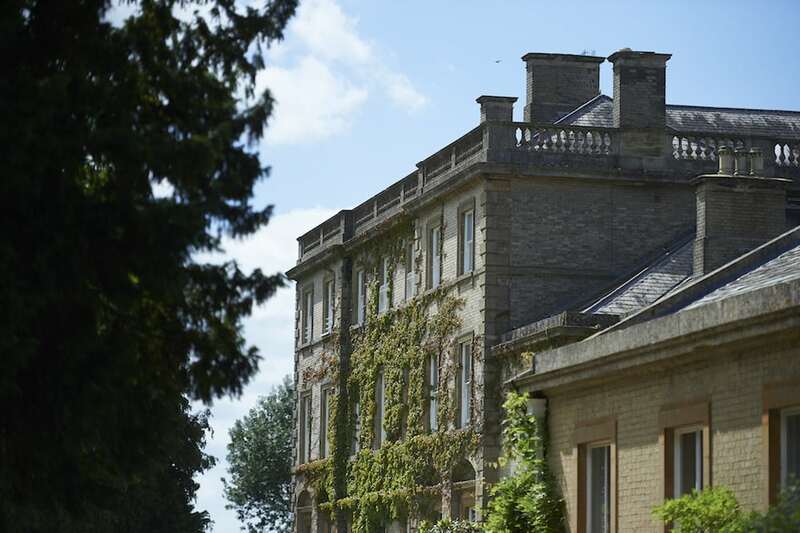 I went to swanbourne house for 10 years and had the most amazing time. I left in 2013 so a lot will have changed since then, but there was the best friendly and caring community that encouraged everyone to get involved!! Many many happy memories. My son has been at SHS for 9 years (since the age of 3) and will be moving on this year to a specialist music and drama school. My boy has dyslexia and couldn’t have been supported more by the school. I can highly recommend Justine Mitchener as SENCo; she is wonderful..! The teachers in general couldn’t do more and work incredibly hard. We will miss SHS very much, but I have no doubt Jane Thorpe will continue to take the school from strength to strength. She is a wonderful asset to the school and has brought about much change for the good already. Thank you Swanbourne!